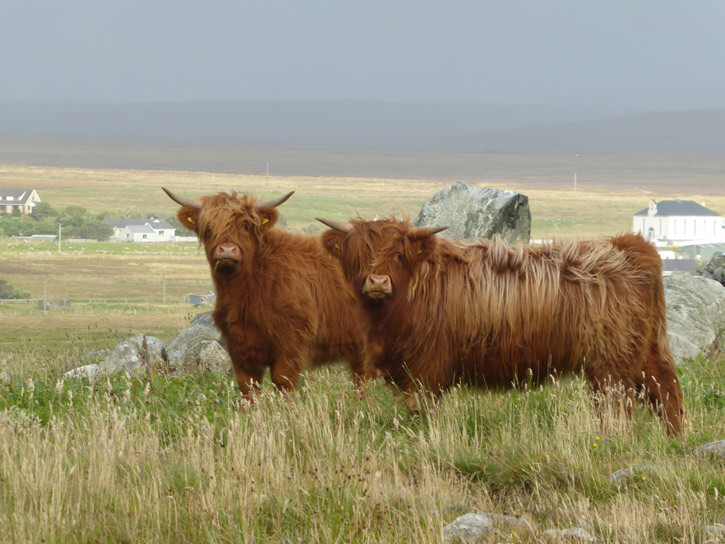 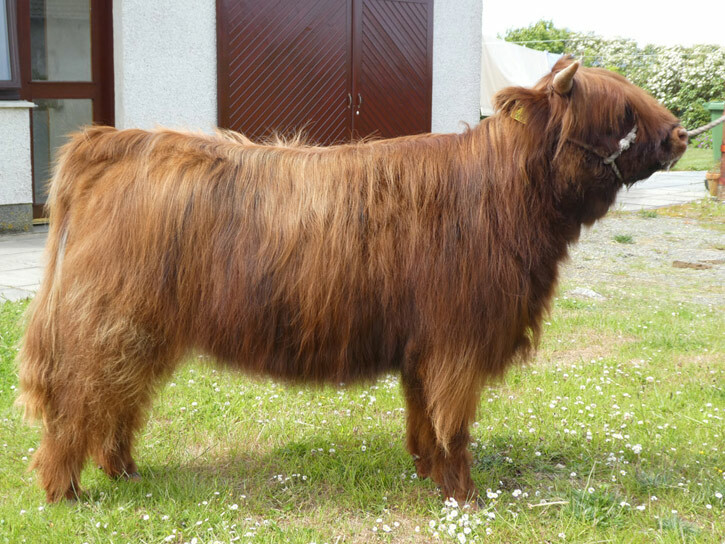 Sold privately in-calf, and with calf at foot, to A & G Noble, Gleann Daidh Fold, Strachan, Banchory, Aberdeenshire, August 2013. 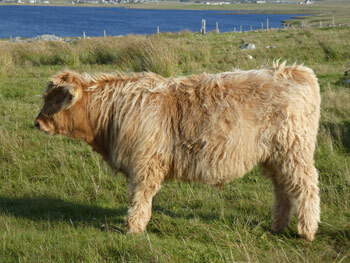 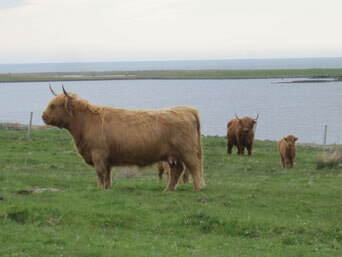 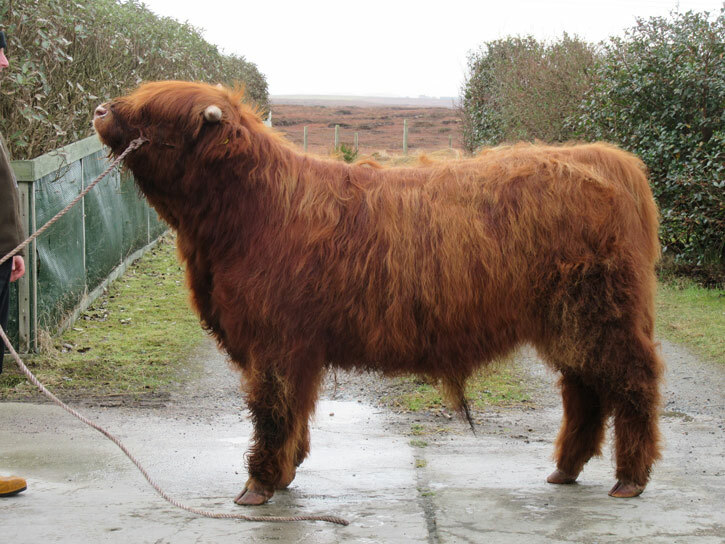 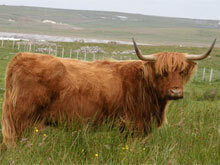 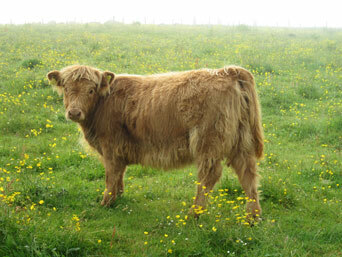 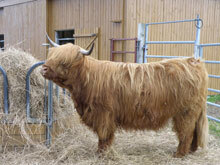 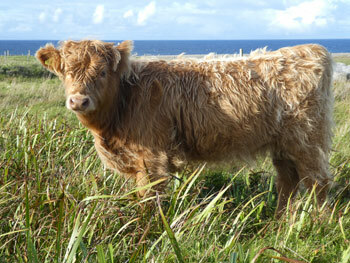 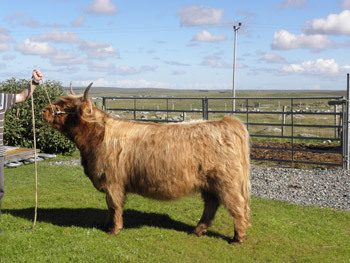 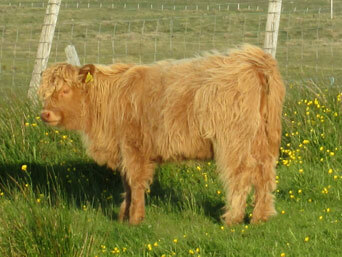 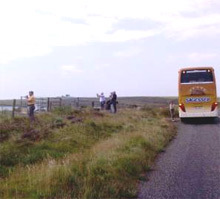 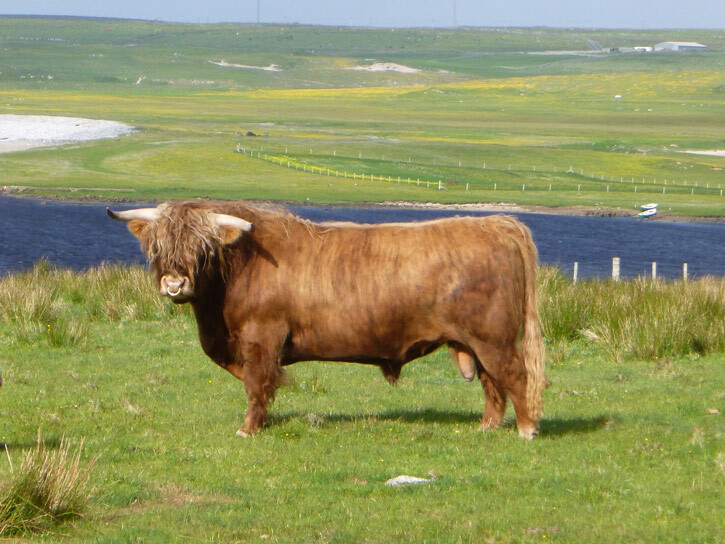 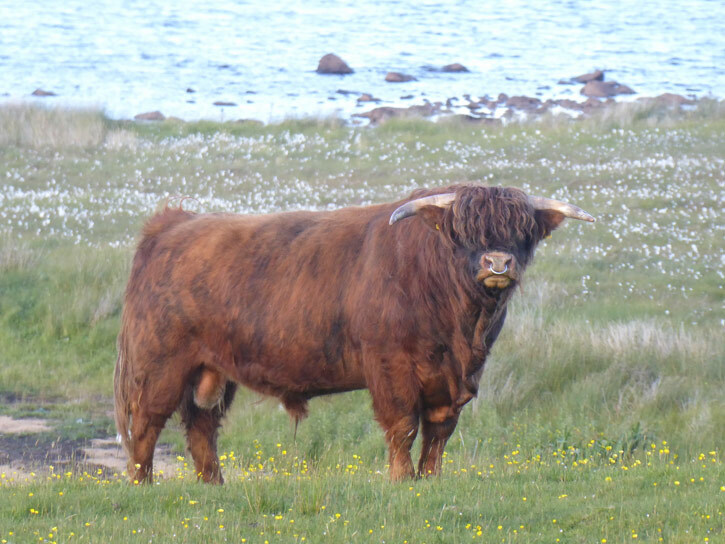 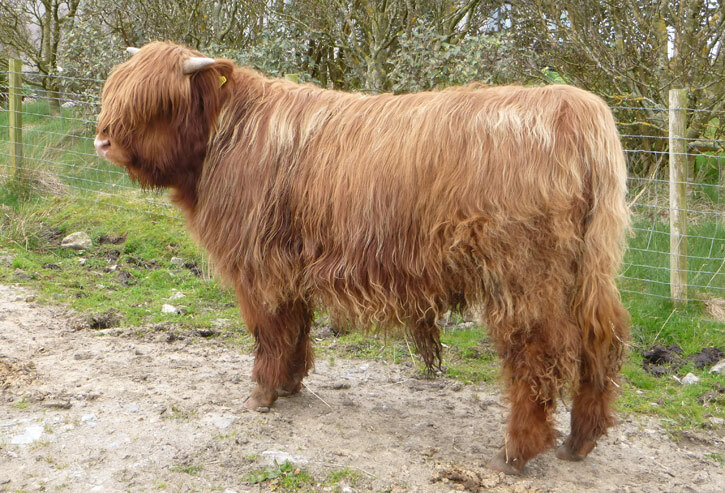 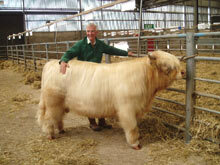 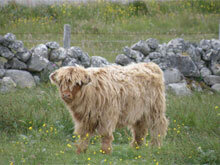 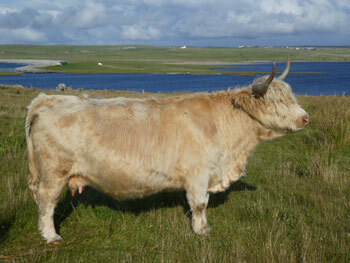 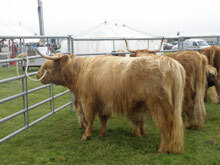 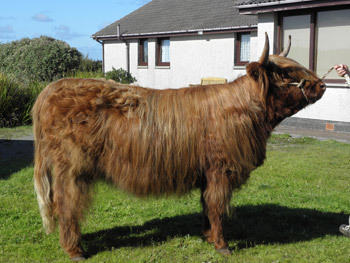 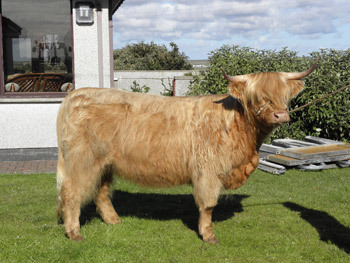 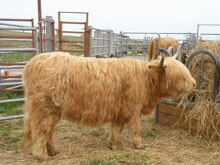 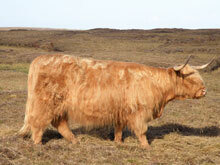 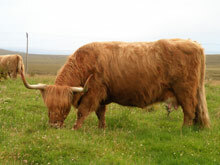 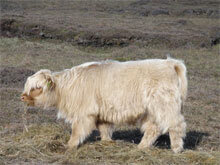 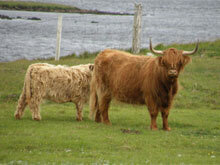 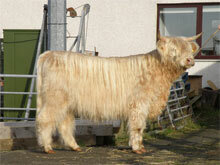 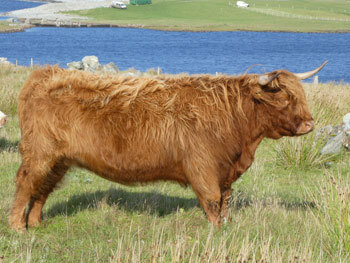 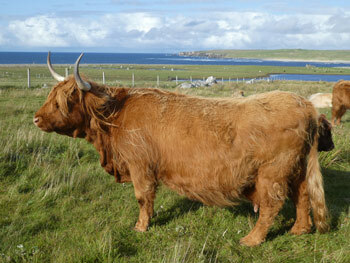 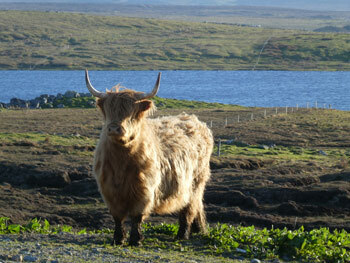 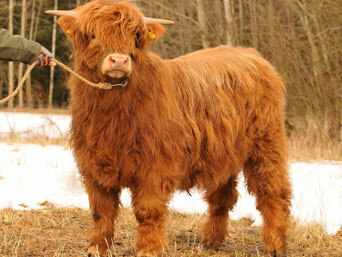 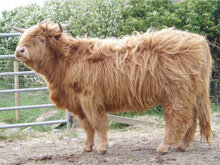 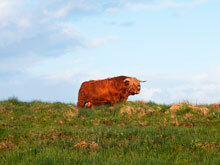 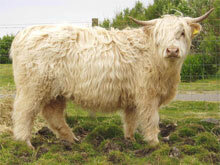 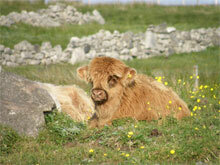 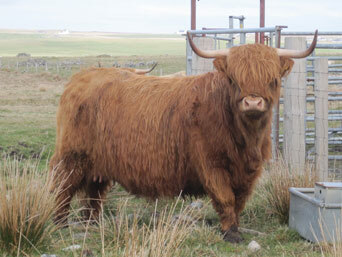 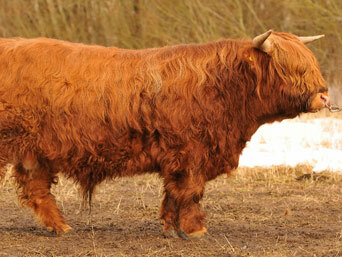 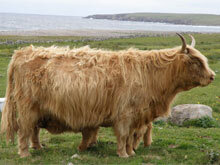 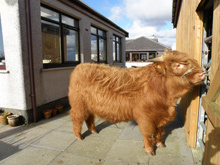 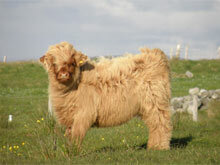 Sold privately as calf at foot to A & G Noble, Gleann Daidh Fold, Strachan, Banchory, Aberdeenshire, August 2013. 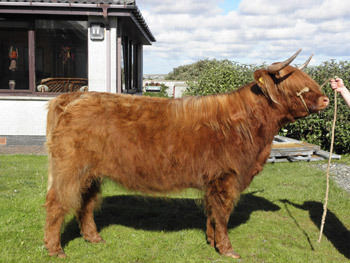 PCHS certificate valid until February 2019. 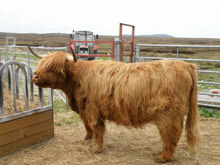 Viewing of cattle is welcome by appointment. 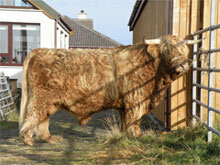 Delivery of stock to buyers throughout the UK mainland and Islands can be arranged. 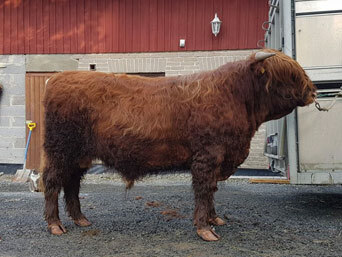 We have also exported pedigree breeding stock to Switzerland (2013), Finland (2016) and Germany (2017).